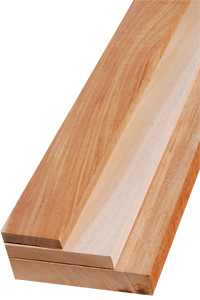 Khaya or African Mahogany is a substitute for Honduran Mahogany. 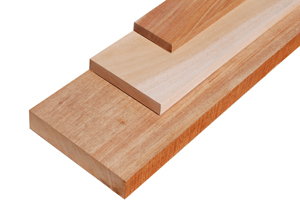 We stock veneer and plywood in Khaya too. 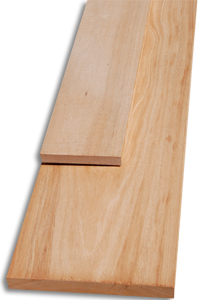 Khaya can be used for all sorts of things from, furniture to moldings and even on boats. Khaya is easy to work with. Its not to hard or to soft which makes sanding with hand tools easier. There are no know issues with glues or finishes. 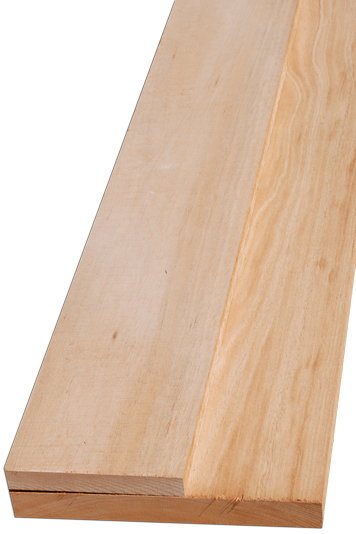 The grain can tear out sometimes depending on the orientation of the grain in the boards.